Want to try great apps without hurting your wallet? We’ve selected 31 iPhone, iPad and iPod touch apps that are now free. 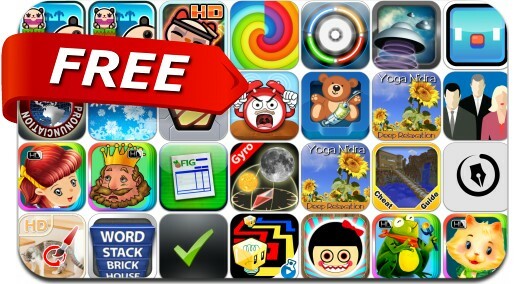 This apps gone free alert includes Lost Cubes, Piyo Blocks 2, Word Stack, Mind Watering, Wallpapers ^_^, Checkmark, AR Invaders, Land-a Panda, Bomax, Find the Difference, Meow Meow Happy Fight and many others.